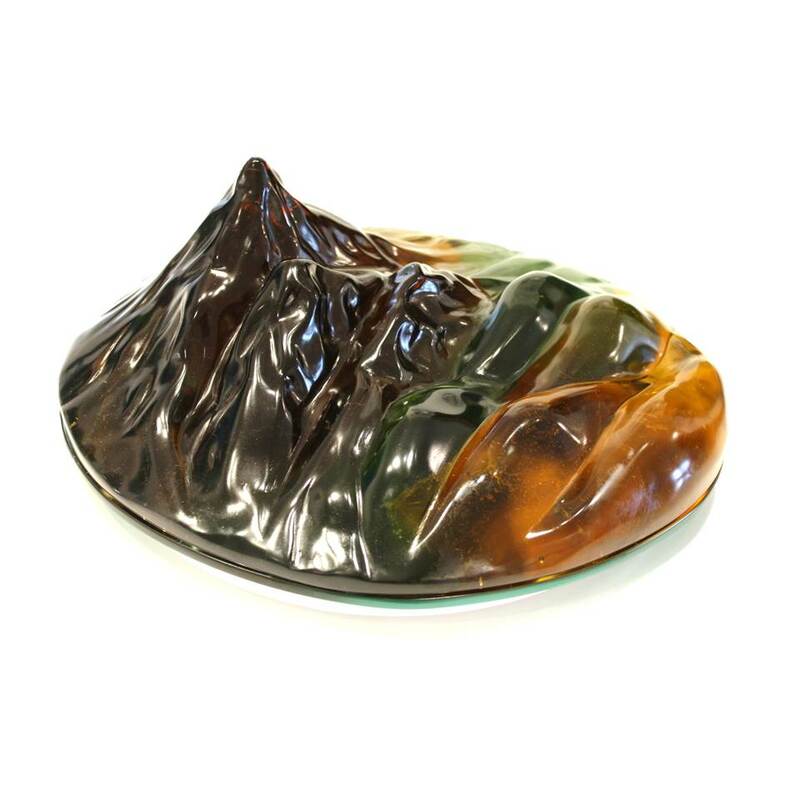 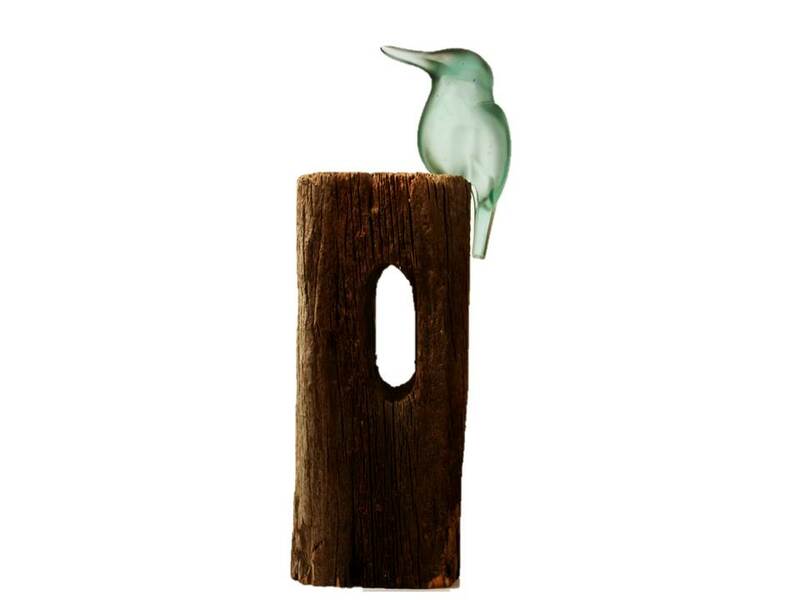 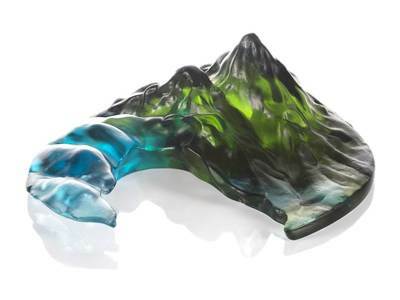 Kathryn Bartlett is an Auckland based cast glass artist. 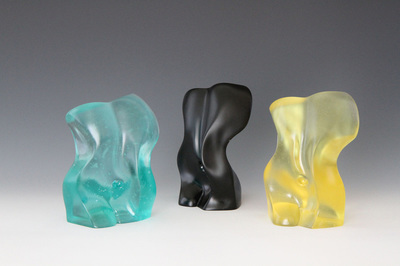 Her work explores representations of the human form and nature. 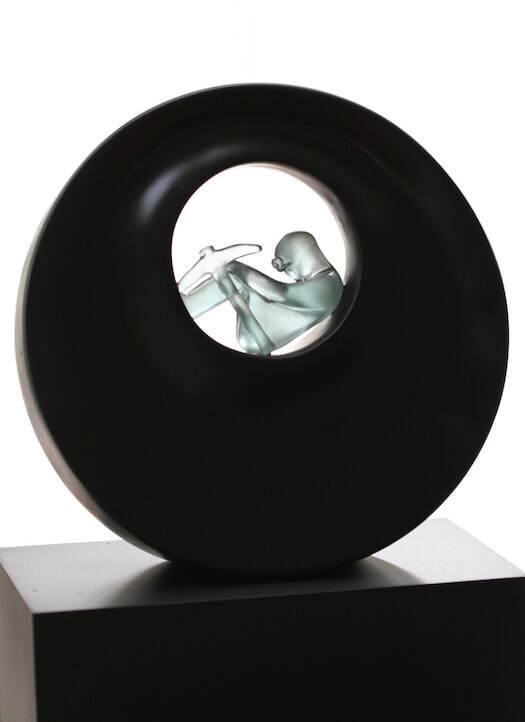 Bartlett sculpts with an appealing style that focuses on flowing curves and compelling angles. 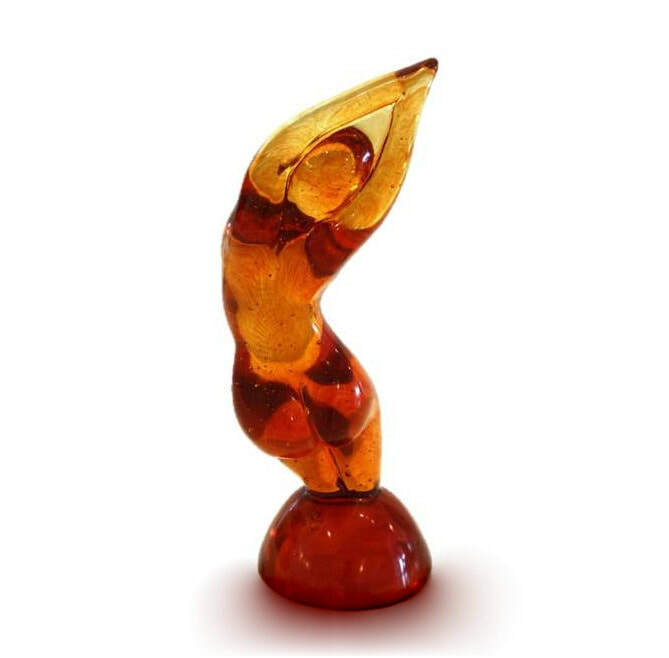 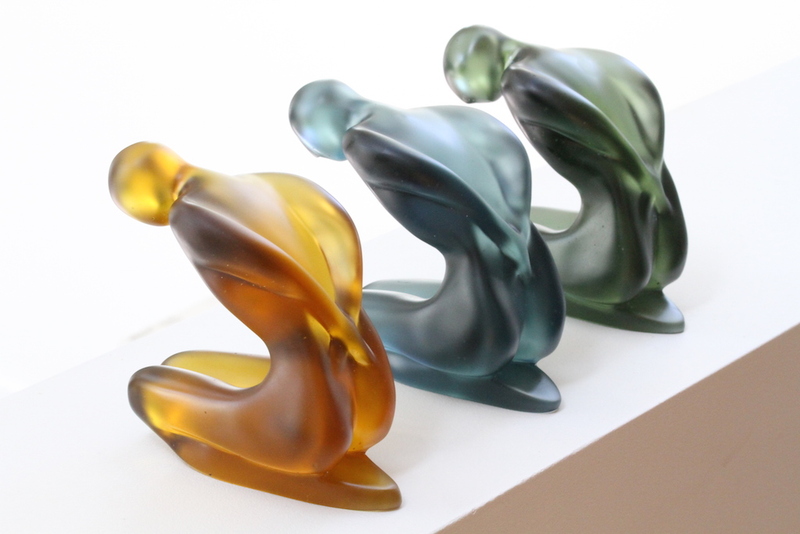 These dynamic surfaces catch and reflect light; further enhancing her sculptures. Bartlett's pieces have a quiet and contemplative quality, often referencing the beauty and fragility of nature and the human condition. 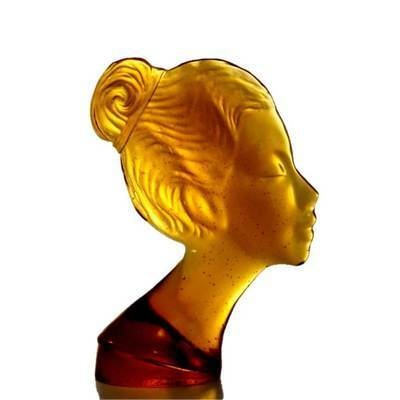 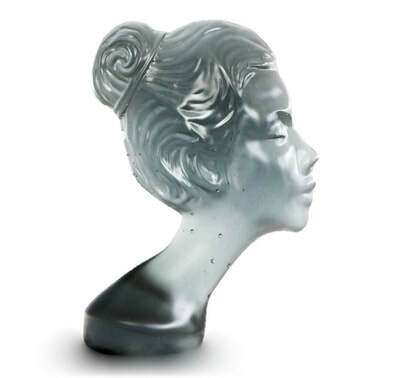 Her work is also identifiable for its exceptional surface finish, which is achieved through laborious cold working techniques- the result is flawless and luminous works of glass fine art. 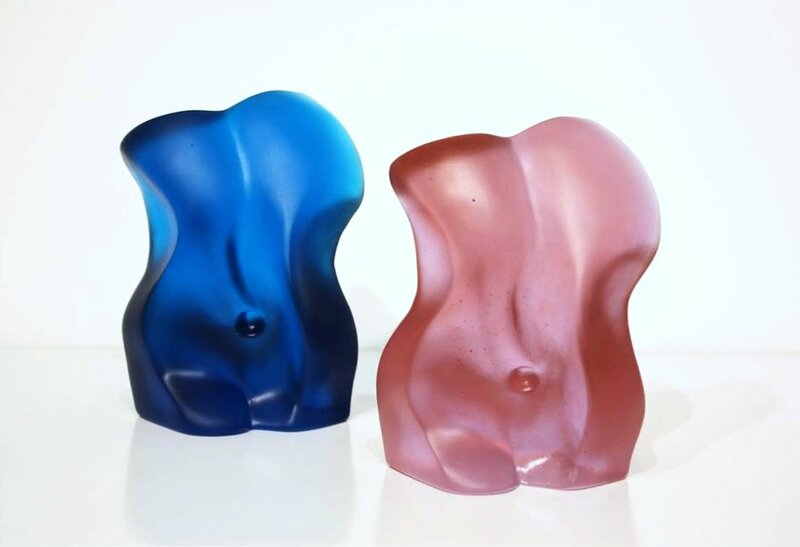 Bartlett's process begins in clay as she sculpts and shapes the malleable material to develop her idea, she then translates her concept into glass using the lost wax method. Transferring the form to glass brings the sculpture to life, allowing light and colour to accentuate its shape. 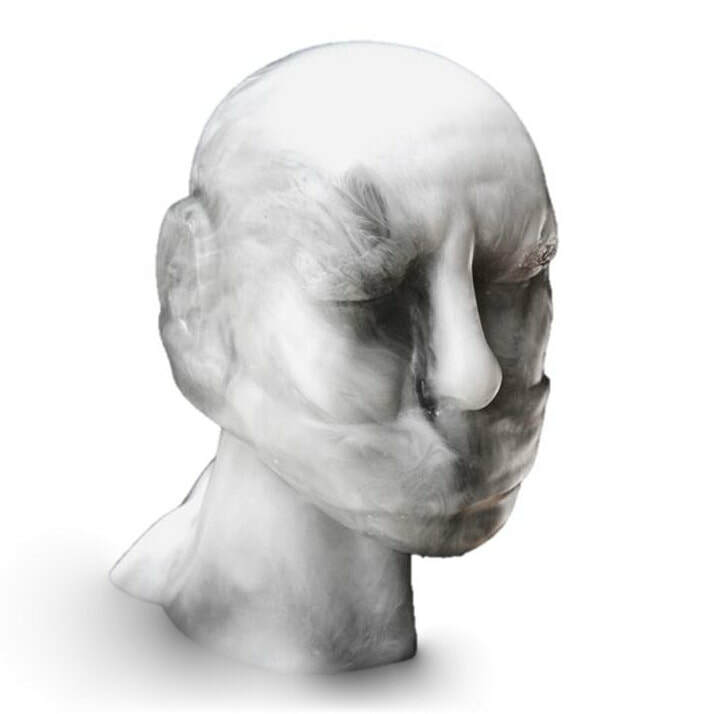 Bartlett's pieces are reproduced in limited numbers; this allows her to pursue the endless and exciting possibilities of creating new work. Kathryn Bartlett is a member of NZSAG and exhibits her work in select galleries in New Zealand. 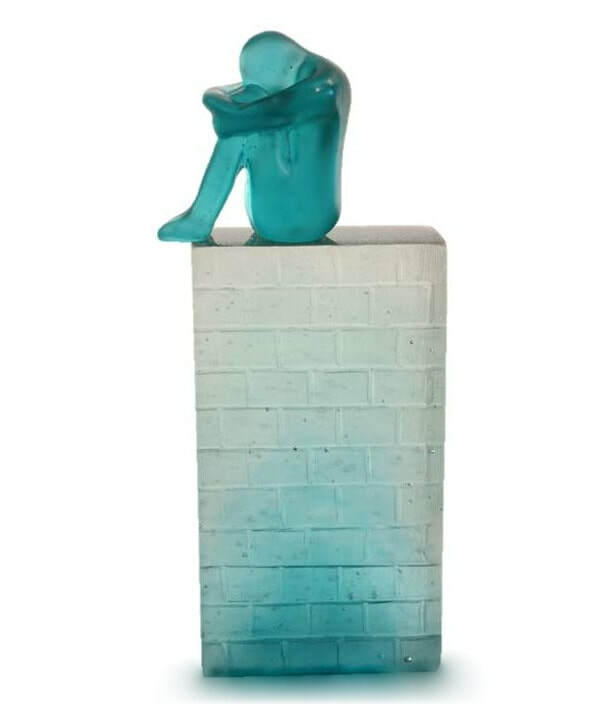 She was the winner of the Sue Robertson Emerging Art Award, 2018. 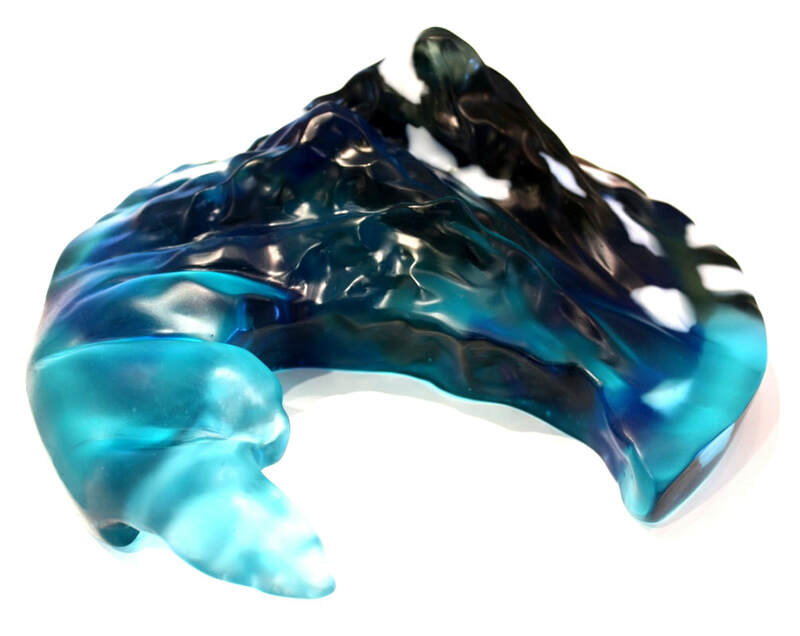 Cast glass referencing the beauty and fragility of nature and the human condition.